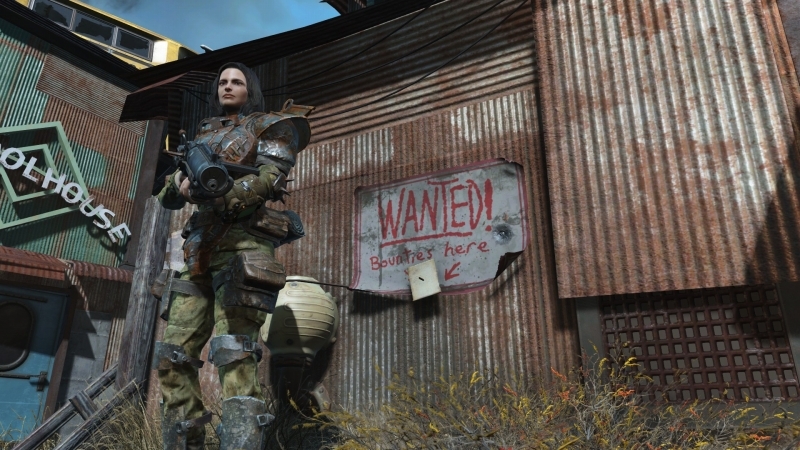 Fallout4 Nexus, TinyManticore. 5 Oct 2018. 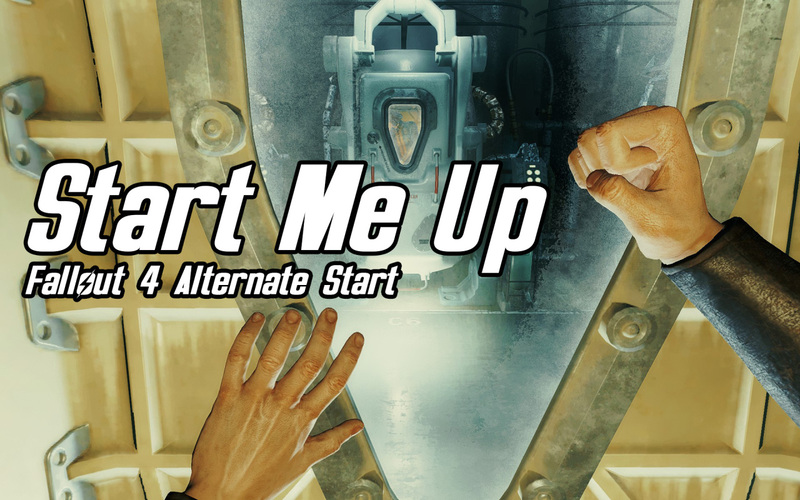 Start Me Up - Alternate Start and Dialogue Overhaul. 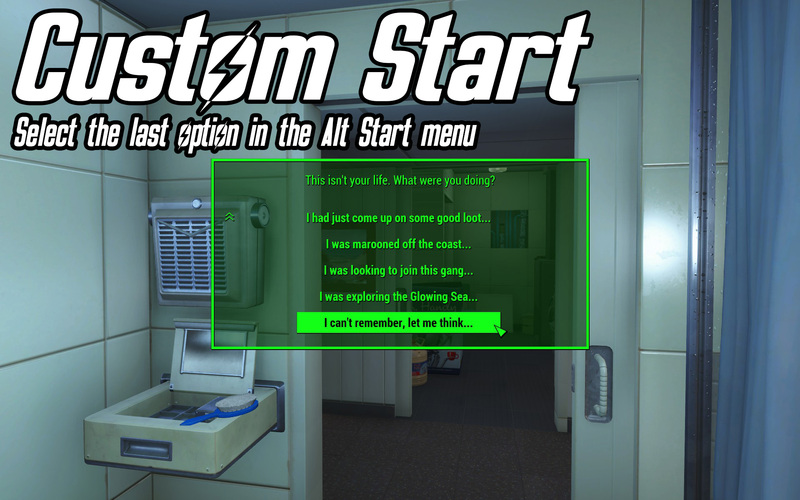 2 Oct 2016 <https://www.nexusmods.com/fallout4/mods/18946>. 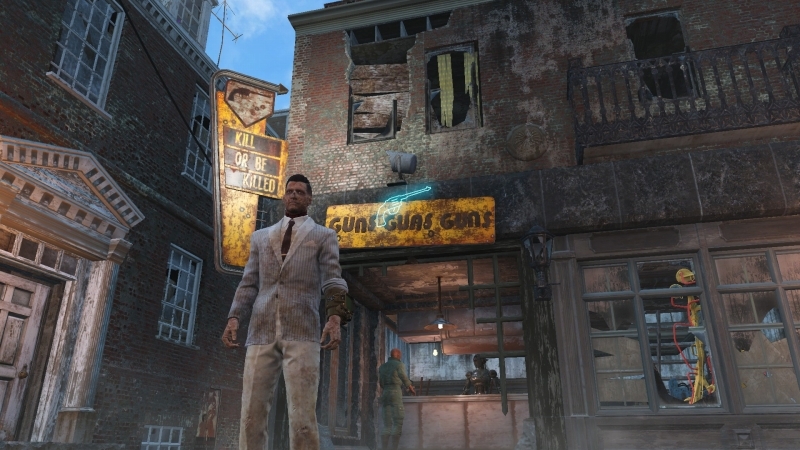 Fallout4 Nexus, SasameSnow. 12 Feb 2017. You are not Nora. 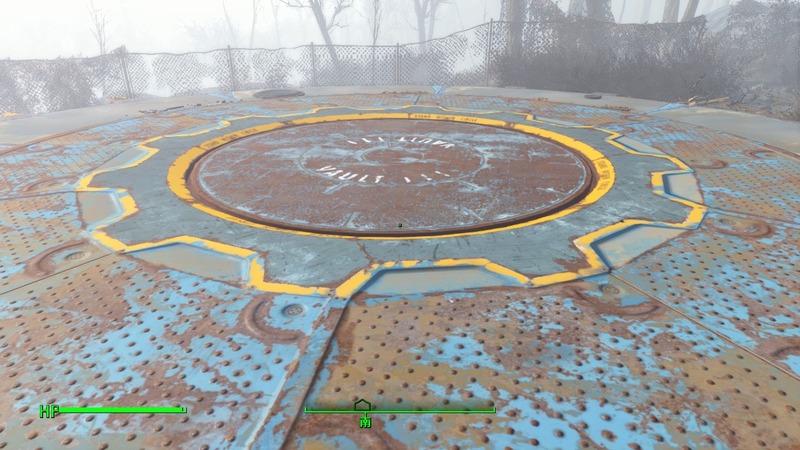 12 Feb 2017 <https://www.nexusmods.com/fallout4/mods/21991>. 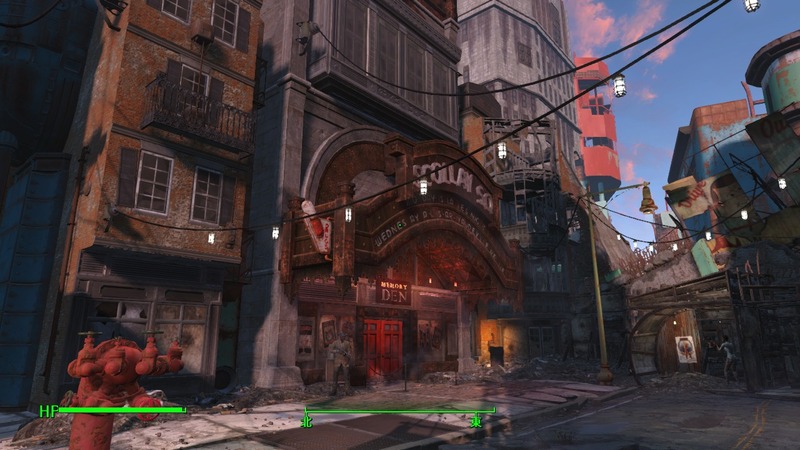 Fallout4 Nexus, Glacknarf. 26 Oct 2016. Alternate Start - Infinite Answer. 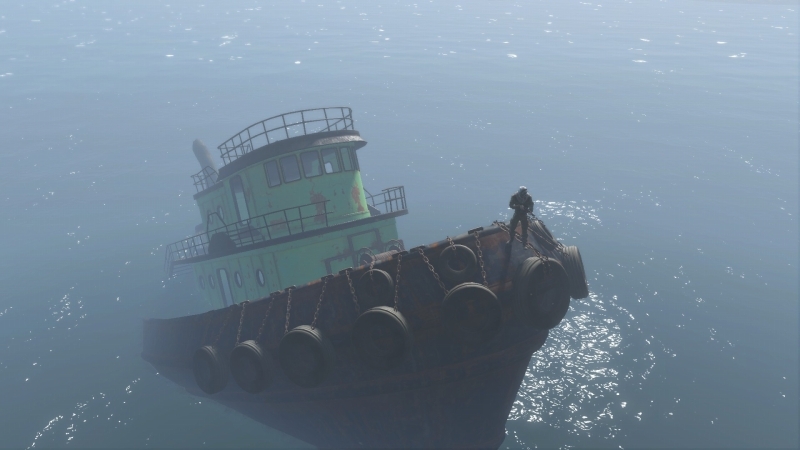 21 May 2016 <https://www.nexusmods.com/fallout4/mods/13762>.